Established in 2009, Fvgor is a professional high tech manufacturer, based in Foshan city Guangdong province, and enjoying convenient transportation access to major transportation net works. 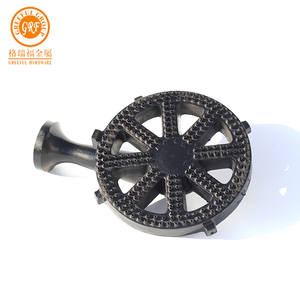 We emphasize development, and introduce new products into the market every year; our products sell well all over the world, such as America, Europe and Africa, and are favorably appraised by clients. We welcome customers, business associations and friends from all parts of the world to contact us and seek cooperation for mutual benefits. 10 YRS Ningbo Lidl Commodities Co., Ltd. 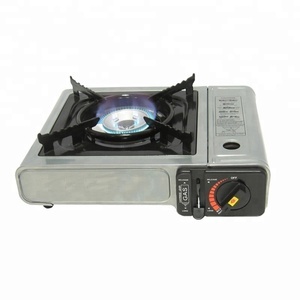 The gas stove are of good quality and are always popular with customers. Q: How we arrange payment9 A: down payment, balance upon fax of the bill of lading. Q: What is the delivery time9 A: 30 days after receipt of deposit. Q 3: Can I put my logo on the products9 A: Yes, OEM/ODM is available on basis of sending the trademark authorization letter to us. Q 5: Do you have inspection procedures for your products9 A: yes, each product has been inspected before packing. Q 6: Can I get 40HQ container with mixed models9 A: Yes, this is acceptable but each model need meet our MOQ. 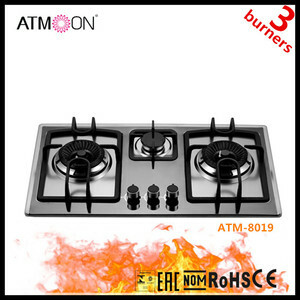 Alibaba.com offers 61,051 china gas stove products. About 40% of these are cooktops, 4% are other camping & hiking products, and 2% are ovens. 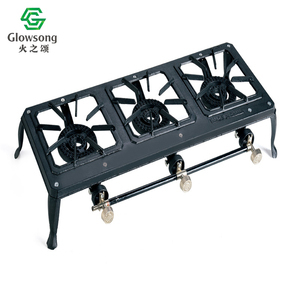 A wide variety of china gas stove options are available to you, such as ce, cb, and gs. 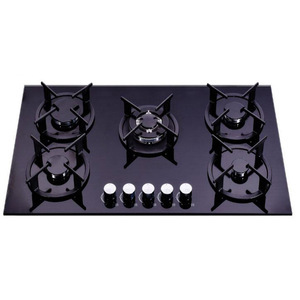 You can also choose from gas cooktops, multiple cooktops (gas + electric), and electric cooktops. As well as from stainless steel, cast iron, and ceramic / glass. 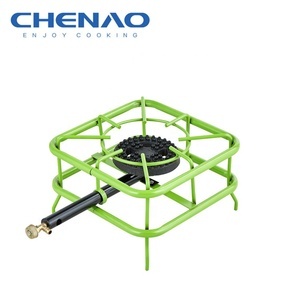 And whether china gas stove is portable, built-in, or table. 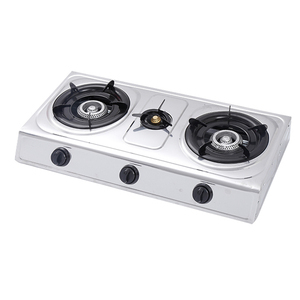 There are 61,051 china gas stove suppliers, mainly located in Asia. The top supplying country is China (Mainland), which supply 100% of china gas stove respectively. 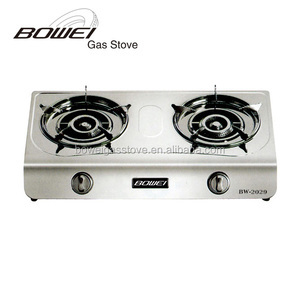 China gas stove products are most popular in Mid East, North America, and Africa. You can ensure product safety by selecting from certified suppliers, including 17,943 with ISO9001, 3,441 with Other, and 1,655 with ISO14001 certification.